Reel to reel tape transfer to Digital and CD. Video Below. Showing our reel to reel transfer service for audio reel tape conversion. Digital audio formats Include AIFF, .WAV MP3, CD. 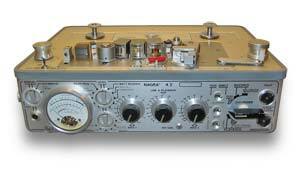 Open reel to reel tape recorder Maintenance advice. To get the best out of any tape recorder all heads must be spotless. The following will tell you how. Isopropyl Alcohol, which can be bought from any chemist. Solvol Autosol chrome polish, which can be bought from most motoring shops such as Halfords. WD40 or Duck Oil, do not use anything else on rubber parts. Start by cleaning the heads with a cotton bud dipped in alcohol. Next dip a fresh bud into a little of the polish and with a firm side to side action polish the head face. With a clean bud polish the head surface until it is mirror like. With a fresh bud dipped in alcohol, give the head a final clean. Do this to the tape guides as well. This will improve the tape contact with the head and thus the quality of the recordings. Finally, clean the rubber pinch wheel with WD40 to remove all tape residue. On early Ferrograph’s the pinch wheel is brass and the rubber surface is applied to the capstan shaft itself. Clean this but be very careful not to dig into it as the rubber coating is thin. ‘Micro Polish’ the heads and guides only once in a while, perhaps twice a year and clean everything with alcohol after every second full reel of tape. When preparing to record, clean all the heads and guides even if they look fine. PLEASE DO NOT BE TEMPTED TO ALTER ANY OF THE ALIGNMENT ADJUSTMENTS. – If you think the tape path or heads are out of alignment you should entrust this work to a competent engineer who has the right equipment and test tapes. DO NOT TOUCH THE HEADS OF YOUR MACHINE WITH ANY METALIC OR HARD OBJECT. – This will permanently damage the heads. DO NOT BRING ANY MAGNET OR MAGNETISED OBJECT NEAR YOUR MACHINE OR TAPES. – This includes speakers and mains transformers. Data is stored on the tapes magnetically and will be damaged if exposed to magnetic fields. DO NOT LUBRICATE ANYTHING UNLESS YOU KNOW WHAT YOU ARE DOING. – Music tapes and rubber in the machine can be damaged by lubricants. DO NOT SWITCH OFF YOUR MACHINE WHILE PLAYING, RECORDING OR WINDING A TAPE. – This will stretch and damage the tape. DO CLEAN THE HEADS, GUIDES AND RUBBER PINCH ROLLERS REGLULARY. – See the instruction above for advice about this. 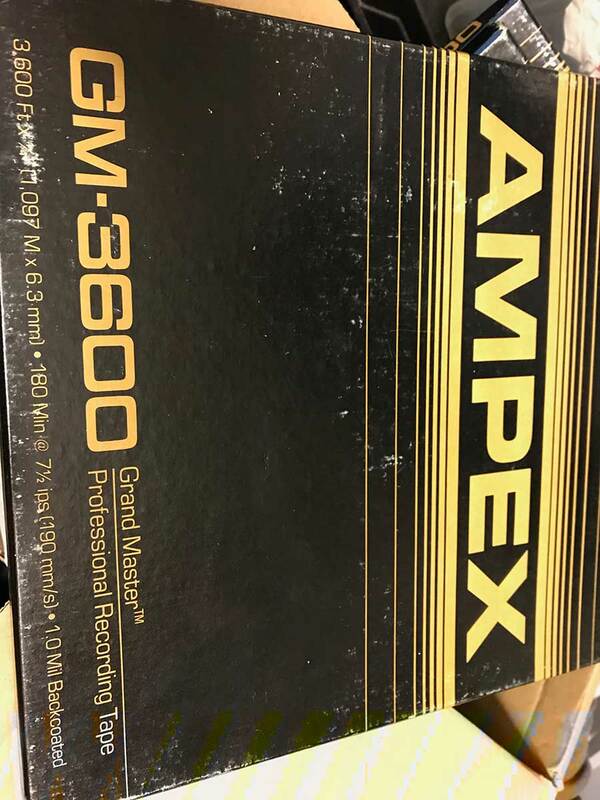 USE NEW TAPE FOR RECORDING WHENEVER POSSIBLE. – This will improve the quality of your recordings. DO HAVE YOUR MACHINE SERVICED AT LEAST EVERY TWO YEARS. – This will keep your machine in tip top condition. USE YOU TAPE RECORDER AT LEAST ONCE A WEEK. – This will keep everything in good order. – This is to negate ‘print through’ from the adjacent layers of tape. DO HAVE THE TAPE HEADS DEGAUSSED OR DE-MAGNETISED EVERY FEW MONTHS.